10 ACRES – 4 Bedroom Sunset Ocean View Home With Pool On Private Acreage!!! 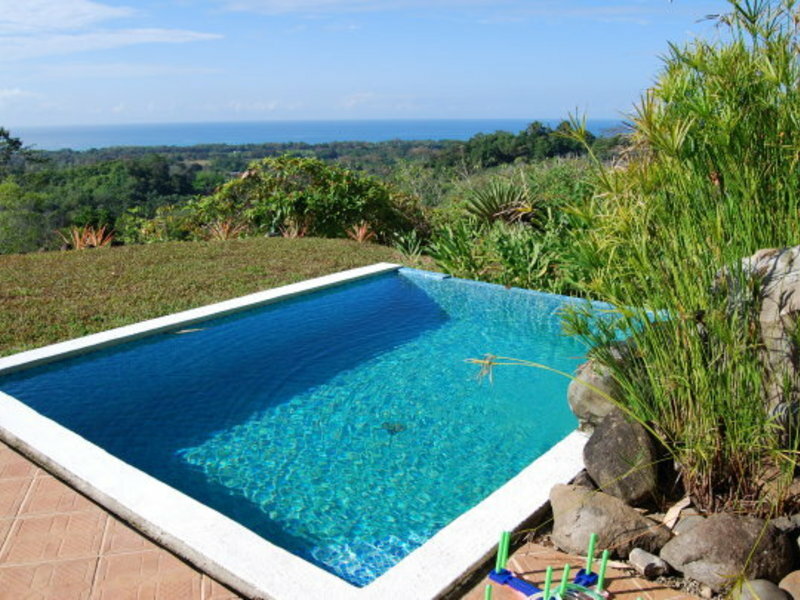 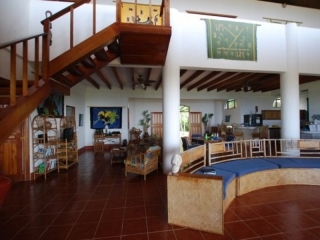 This private mountain home in Playa Matapalo is located on Costa Rica’s Central Coast between Quepos and Dominical. 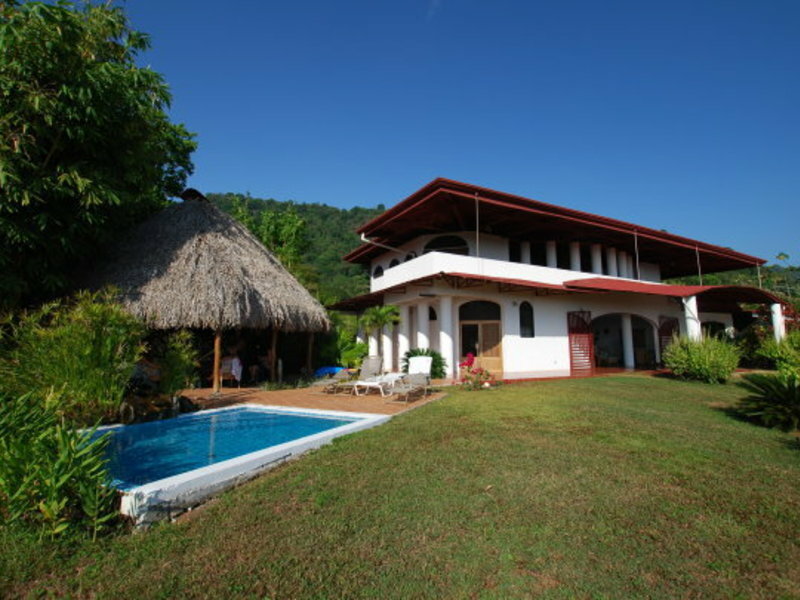 The hacienda-style home, designed by its owners is a quiet spot, available for sale or rent. 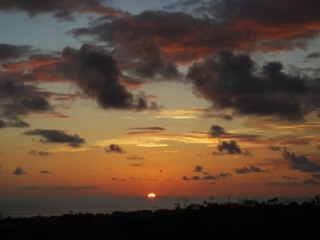 This ocean view property is situated on 10 acres above Playa Matapalo near to famous places like Manuel Antonio National Park and Marino Ballena National Park. 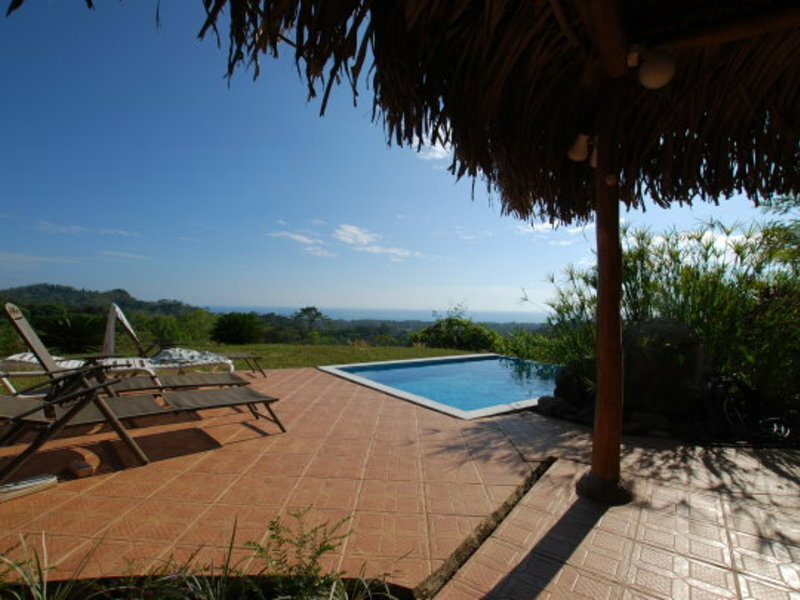 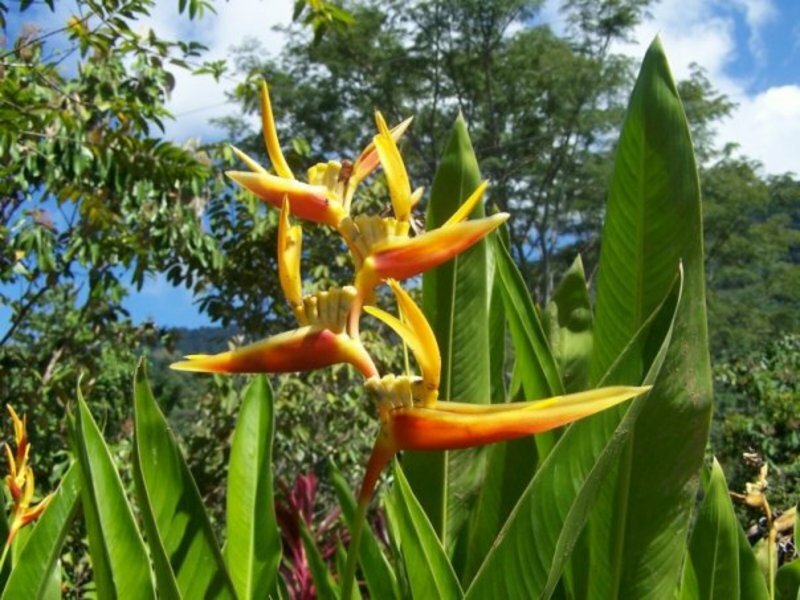 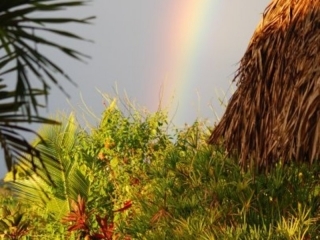 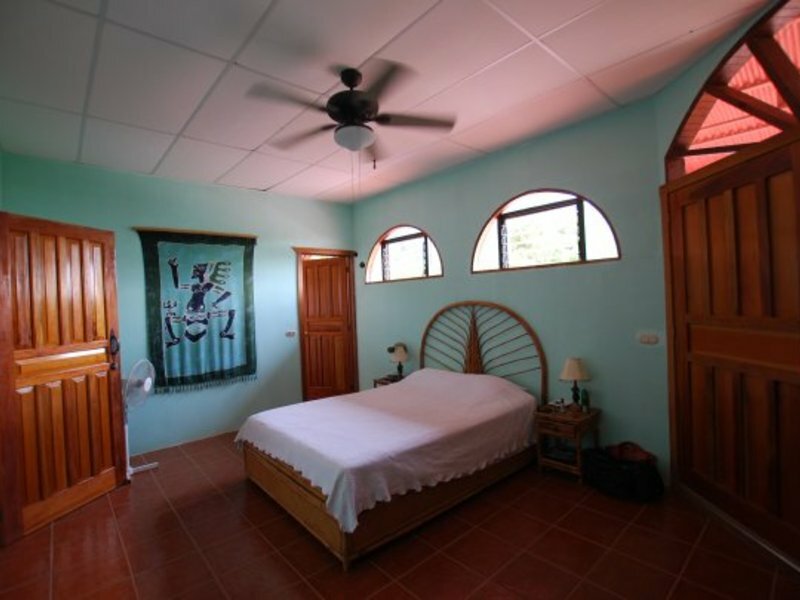 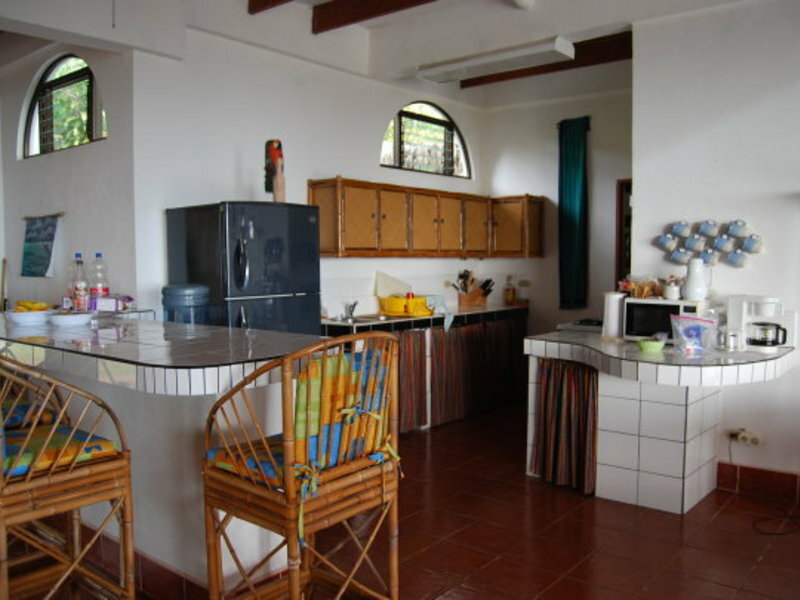 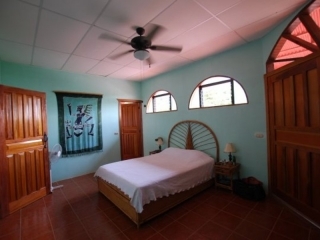 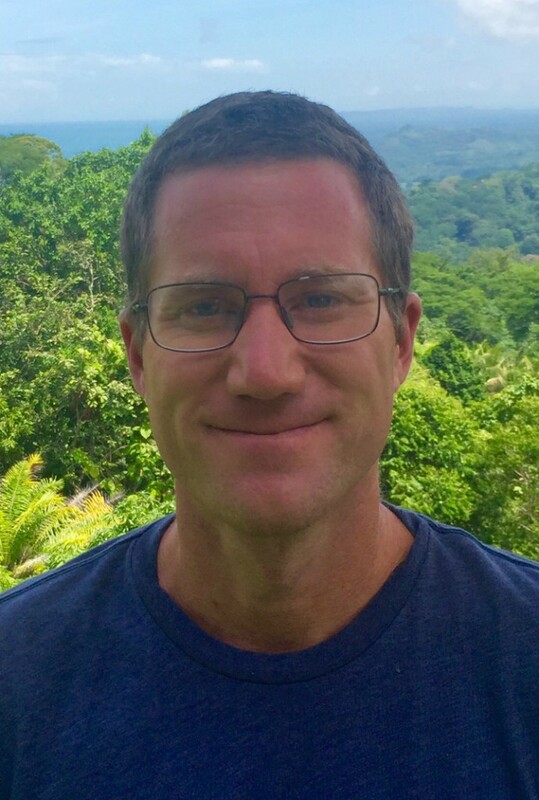 The home is a short drive from the beach and local restaurants, and from a variety of popular Costa Rican activities including zip lines, nature trails, sportfishing, scuba diving, horseback riding, white water rafting and more. 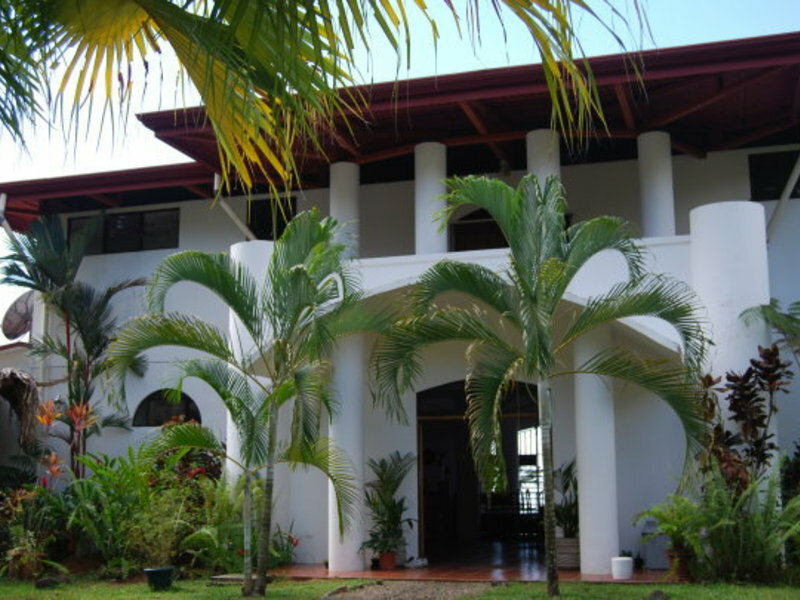 For its location so close to Quepos and Manuel Antonio national park offers multiple dining and shopping options.